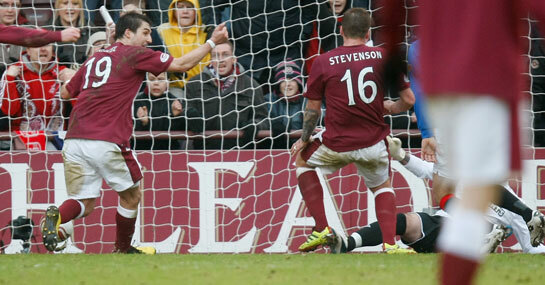 Hearts are now 8/1 with Ladbrokes to win the SPL this season. The Edinburgh based club have been slashed from 12/1 after they defeated Rangers at Tynecastle keeping them third in the table just 7 points off leaders Celtic with a game in hand. Celtic remain odds on (4/5) for SPL success this season with their Old Firm rivals Rangers 6/5 chances.